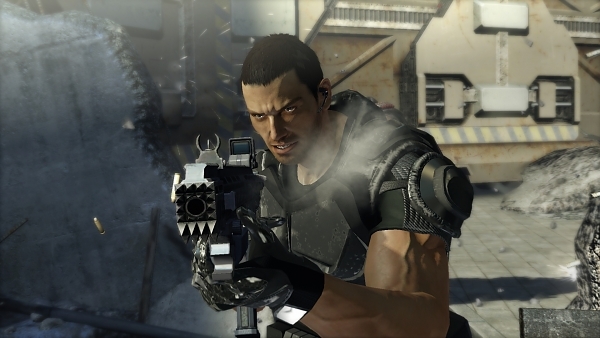 Toshihiro Nagoshi, creator of the Yakuza franchise and producer of the upcoming Binary Domain, will be at E3 this year. “E3 is next,” he wrote in an update on his blog. Nagoshi-san will be at the Los Angeles video game expo for a single day, doing interviews and providing publications material for Binary Domain. He will fly back to Japan later that night. E3 starts on June 7 and ends on June 9, 2011.